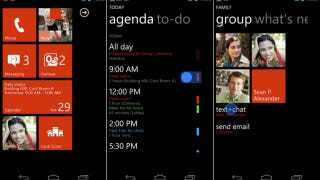 Have you been curious about Windows Phone 7.5 (Mango)? Maybe you want to try it out without standing around in some store? Microsoft just made it easy to do exactly that on your iOS or Android phone. No installations required. P.S. Ironically, the demo doesn't work in Windows Phone's own browser. I guess it doesn't really have to, but funny none the less.